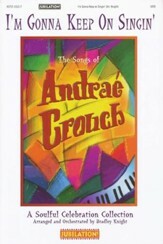 Andraé Crouch made music that both helped establish a contemporary gospel style and form a foundation for contemporary Christian pop. 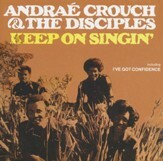 This collection features his finest songs from the years with his group The Disciples, and some of his early solo recordings as well, remastered with 24-bit technology for superior sound. 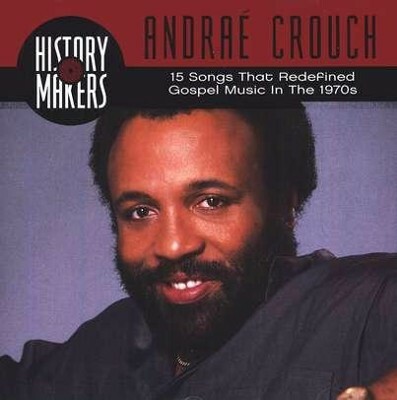 I'm the author/artist and I want to review History Makers: Andra&#233 Crouch Collection, Compact Disc [CD].